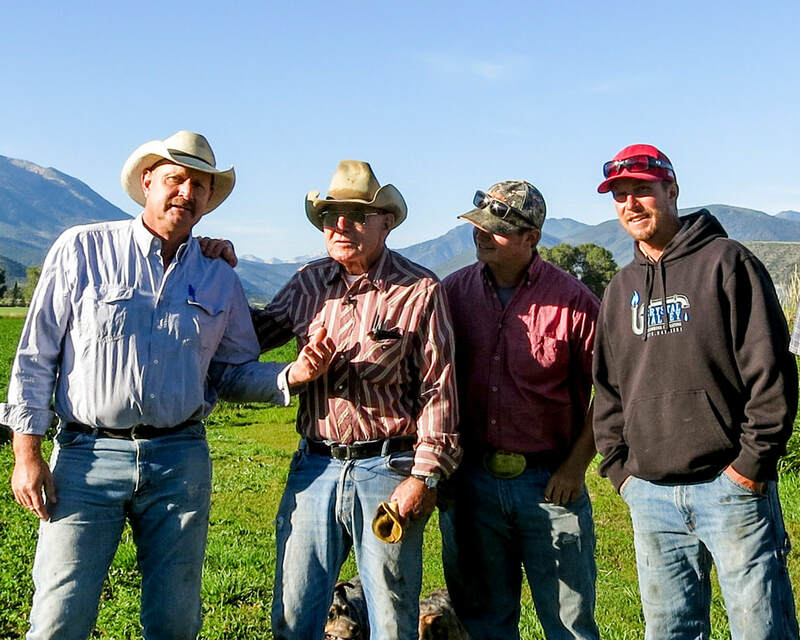 We are three generations of a family run ranch in Carbondale, Colorado. 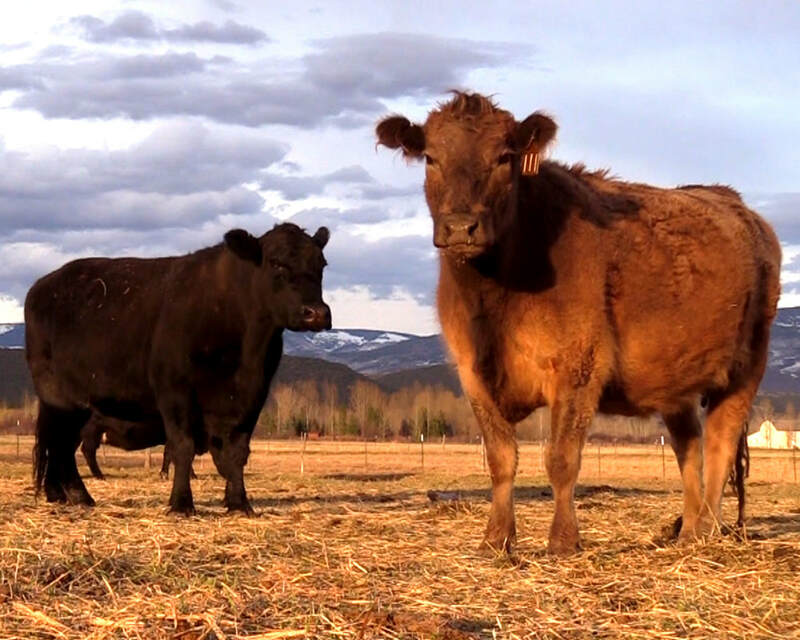 Our cattle are truly homegrown.... born on Nieslanik Ranch, summered high on the flanks of Mt. Sopris and the Thompson Divide, and wintered on hay we grow and cut locally each year. Ranching is a vital part of our community and family heritage. 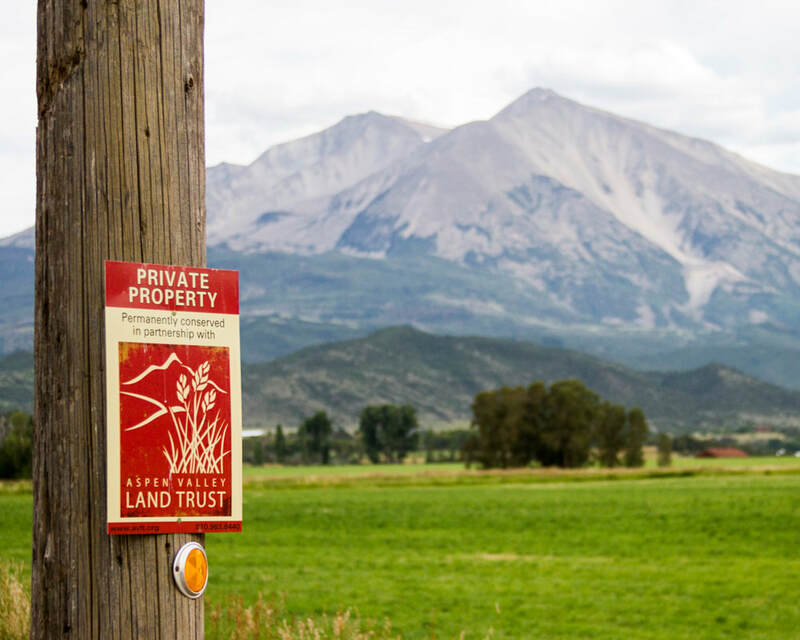 Nieslanik Beef has helped preserve a future for ranching in Carbondale by conserving our land and holding onto the ranching lifestyle for future generations. We've set out to share our story through a series of videos that capture the major events of a year in the life of the Nieslanik Beef cattle operation. Be forewarned... we don't sugar coat things. The footage is raw and authentic... just like our way of life. The early pasture life of Nieslanik calves. Nieslanik family and friends come to together for calf branding every April. Every spring, our momma cows and calves make the journey from Nieslanik Ranch to the high country on the flanks of Mt. Sopris. In mid-June we drive part of our herd to the Thompson Divide... right through downtown Carbondale! Parker & Johnny bring the cows home for winter. Join Parker Nieslanik on the night-shift during calving season. WARNING: This video contains graphic footage of a calf being born.